We are proud to announce the winner of our November ‘Colour’ competition. 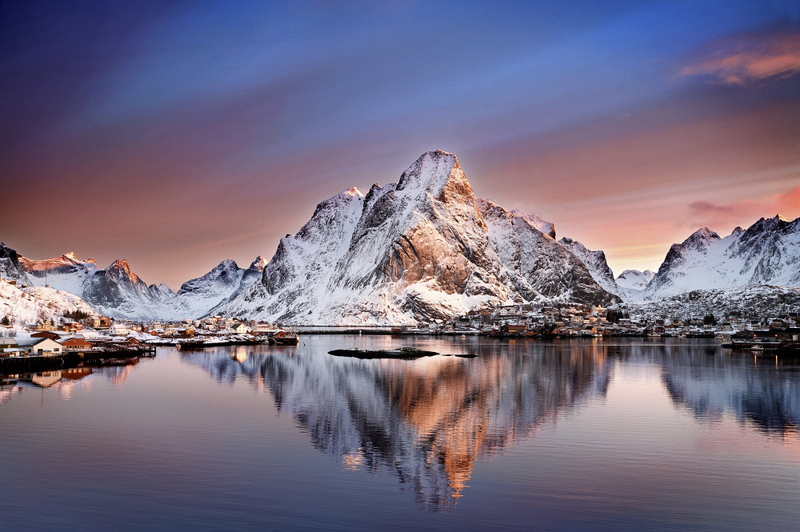 Congratulations to Janet from Yorkshire, we chose your stunning image ‘Arctic Dawn, Reine’. “I have to say I was pleasantly surprised when I heard I’d won, this is one of my all-time favourite photographs and it brings back great memories of one of the most beautiful places I have ever visited” said Janet. Well done to those that were shortlisted and thank you to everyone that took part in the competition. This entry was posted in Calibration, Color Confidence, Color Confidence Range, Colour Management, Competition, General News on December 5, 2014 by Color Confidence.